DETROIT — Royals right-hander Brad Keller continued his dominant rookie season with yet another stellar outing Sunday afternoon. Keller held down the Tigers through seven innings, allowing just three hits and one run, in the Royals’ 3-2 victory at Comerica Park. Kansas City split the four-game set. Keller, who was perfect through three innings, yielded just three singles. He walked three and struck out two while lowering his ERA to 3.08. 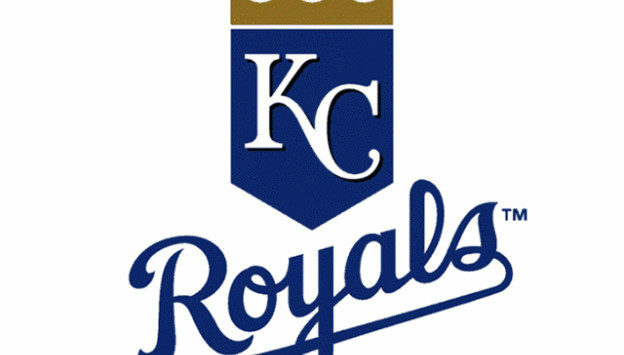 Royals manager Ned Yost said after the game that Sunday was Keller’s last start of the season. Keller’s only jam came in the sixth. With one out, he walked Jeimer Candelario and Christin Stewart. Both runners moved up on a wild pitch, but Keller then struck out Nicholas Castellanos on a slider down and away, and jammed Niko Goodrum, who popped out to short. “Just go after him,” Keller said. “We knew he would be aggressive. He’s been aggressive all series. The tying run was essentially on second, we didn’t want to give him anything good. Threw some pretty good sliders there. Meanwhile, Kansas City’s offense mustered just enough support. Adalberto Mondesi took a 3-2, four-seam fastball from Daniel Norris in the first inning and drove it over the left-field fence for his 12th home run. In the sixth, Alcides Escobar singled and went to third on Rosell Herrera’s single. After Herrera stole second base, catcher Cam Gallagher blooped a two-run single to left. Royals closer Wily Peralta got his 13th save and ended the game by striking out Jim Adduci, which Peralta did on Friday as well. Peralta already had allowed a run and had the tying run on second. On Friday, Peralta started out with one fastball against Adduci and then went with mostly changeups before getting him on a slider.